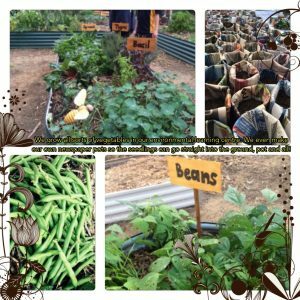 We would like to welcome everyone back to Garden Club for 2017. This year Garden Club will be held on Friday’s at 1:10- 1:50pm (lunch time). 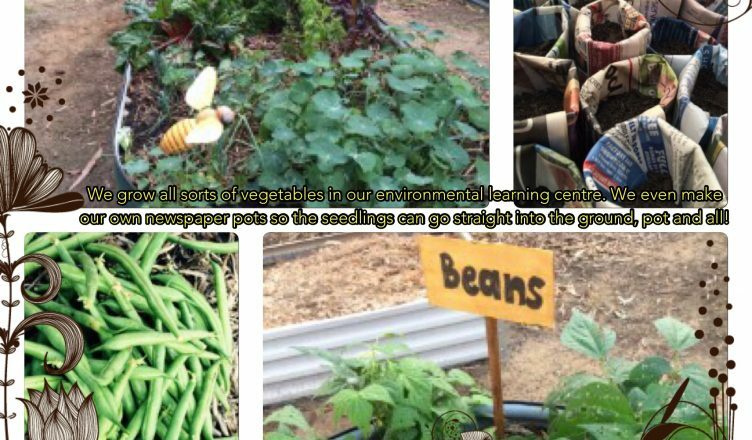 We look forward to seeing a variety of children who enjoy the experience of being outdoors in the garden. Regards Lisa, Kristen, Adam, Jane and Katherine. We had so many students at garden club it was amazing. There was nearly 40 that attended and did some weeding, played in the dig garden, hunted for snails, trimmed back some plants, watered and picked up litter. Great to see so many smiling faces.